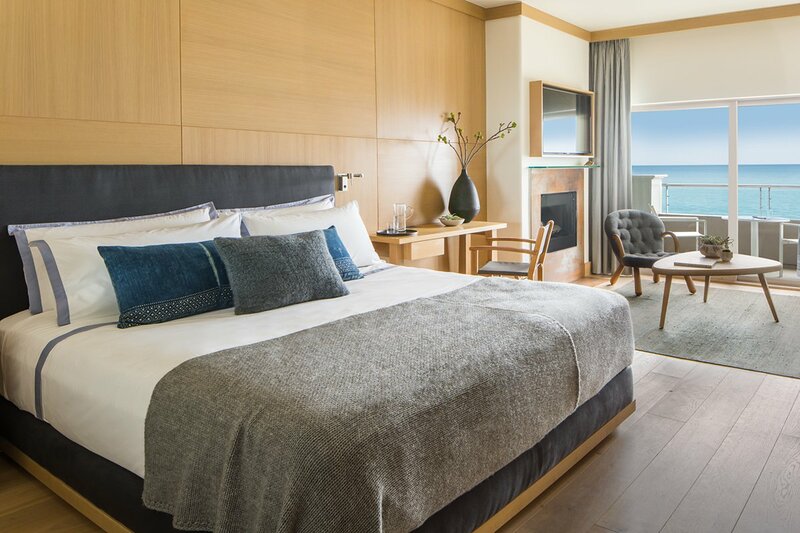 Any hotel that guarantees ocean views from each of its stylish guest rooms is okay in our book. 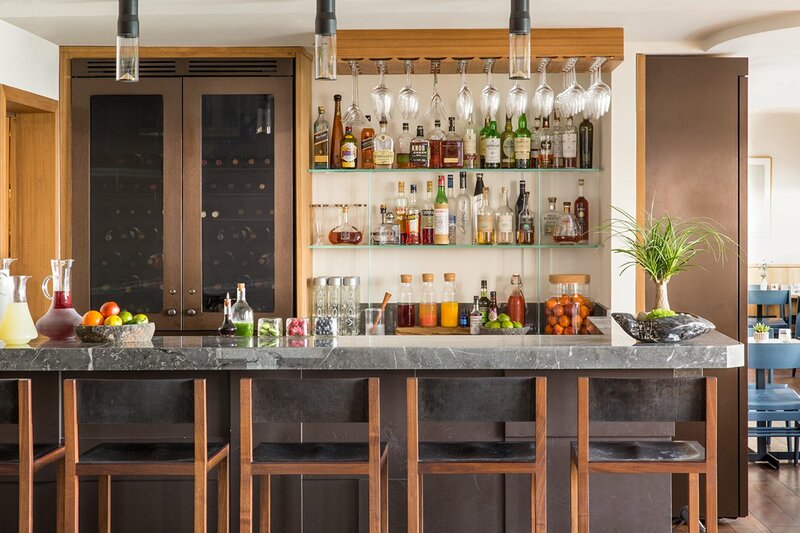 Top that off with a prime location in one of the world’s most enviable zip codes and you’ve got yourself a winner. 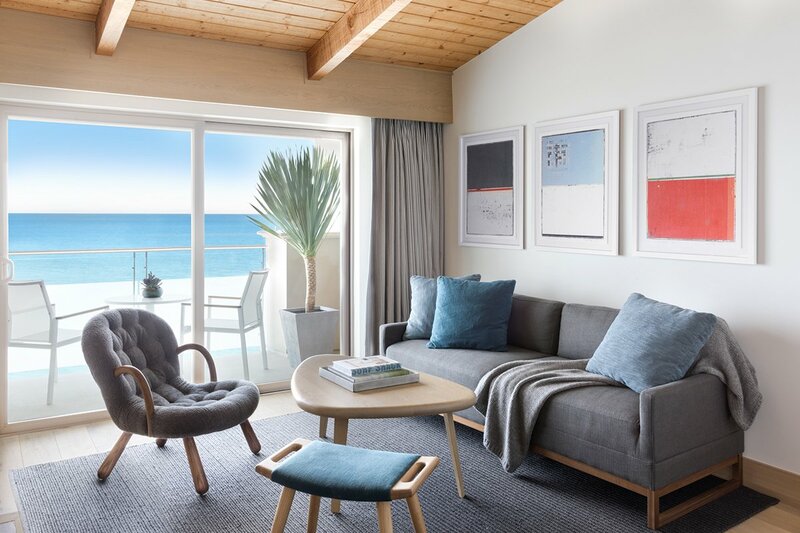 Malibu, a major draw for travelers touching down in Los Angeles, is a celebrity hideaway with a hippie-centric core that sees a steady crowd of local surfers, nature enthusiasts, and out-of-towners who want to experience the area’s famous farm-fresh lifestyle and crystal blue waters firsthand. 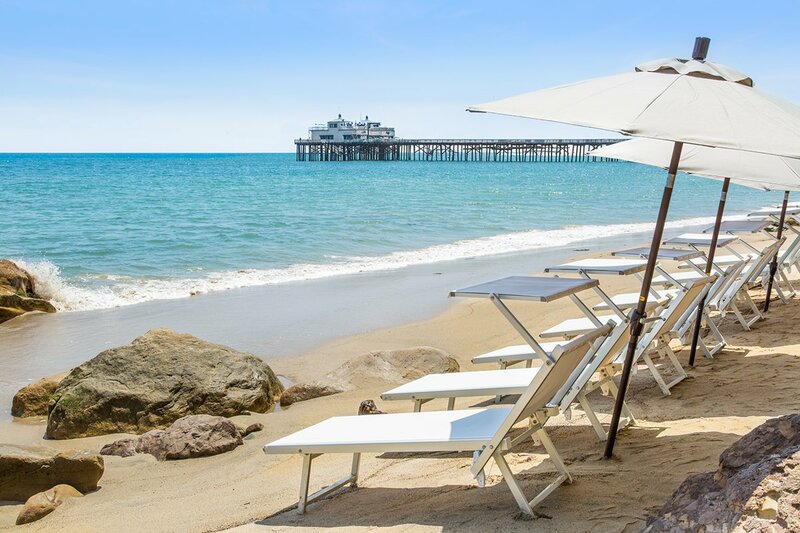 With just a handful of oceanside accommodations in the area, Malibu Beach Inn is the hotel to visit for a slice of the action. Food + Drink: Carbon Beach Club dishes up a seafood-centric menu offering the freshest local ingredients sourced through One Gun Ranch and resident farmers markets. In-room dining is also available. Rates change seasonally and start at $349 per night. 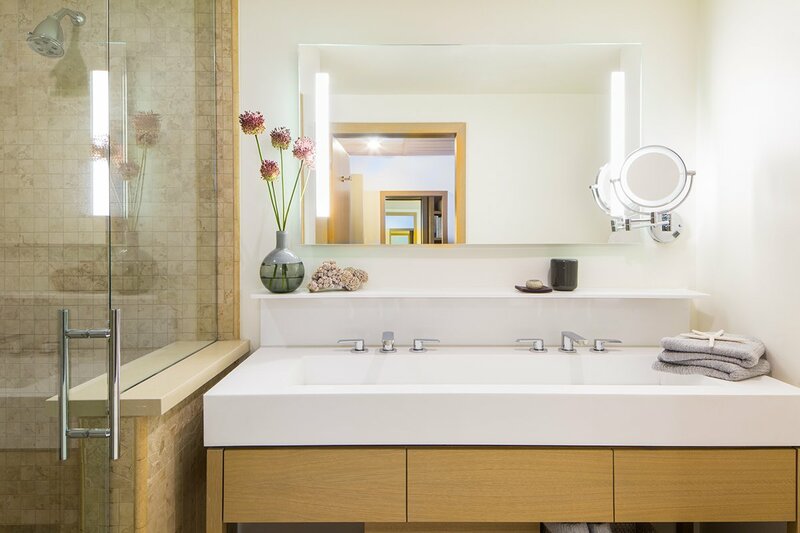 Click here for reservations, or contact the Fathom Concierge and we can plan your trip for you. 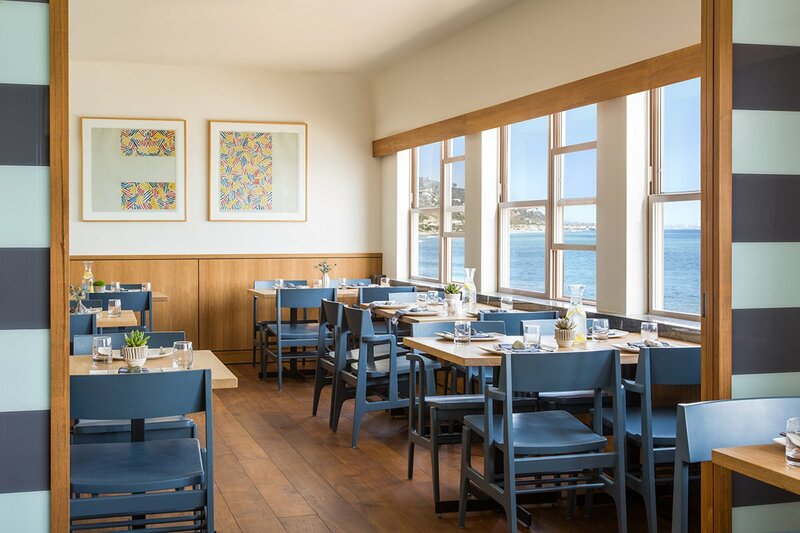 Start your day with breakfast at Malibu Farm (we’re fans of the mini Swedish pancakes), followed by a stroll along Malibu Pier, where fisherman, locals, tourists, and celebrities mingle. Give one of the local sports a shot with Malibu Surf Shack. They can set you up with the board (surf, stand-up paddle) of your choice and an instructor to guide you. Further afield, Solstice Canyon Hike is easy to access, super tranquil, and leads you to a secret waterfall. 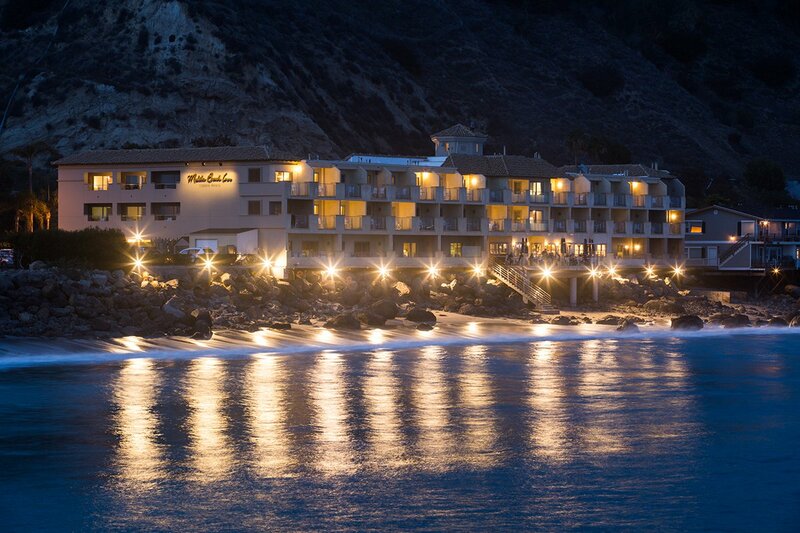 Once the sun sets and the day-trippers head home, Nobu Malibu is the place to be.